All Juniors $0 + Processing Fees - Juniors racing standard categories need to contact the organizer for the junior registration code. 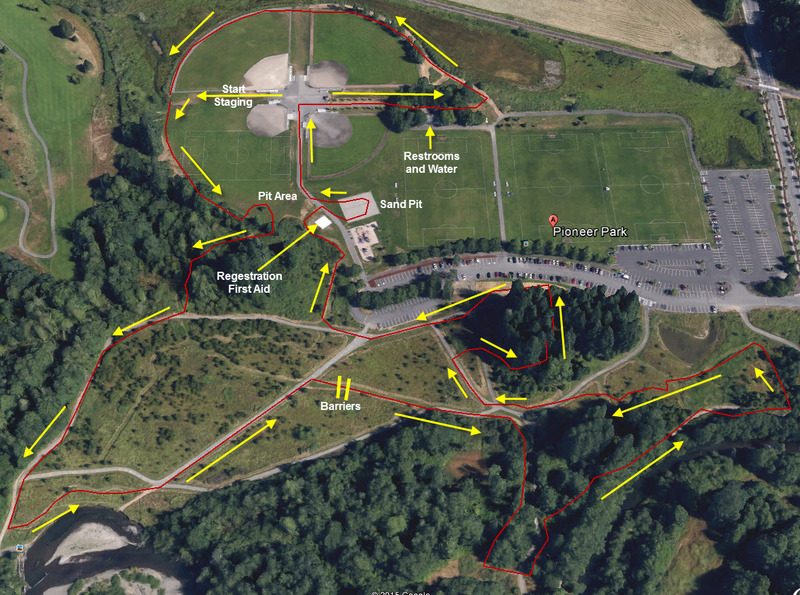 Course Description: Flat, but don't be fooled by the lack of elevation gain. This course has developed a number of nicknames like Peanut Butter Slips, Mud Lake, Horse Show Sand Pit, Thigh Master, Rivers Edge, Off Camber Edge, and the Bog. 12:00pm Junior clinic, presented by CycleU.